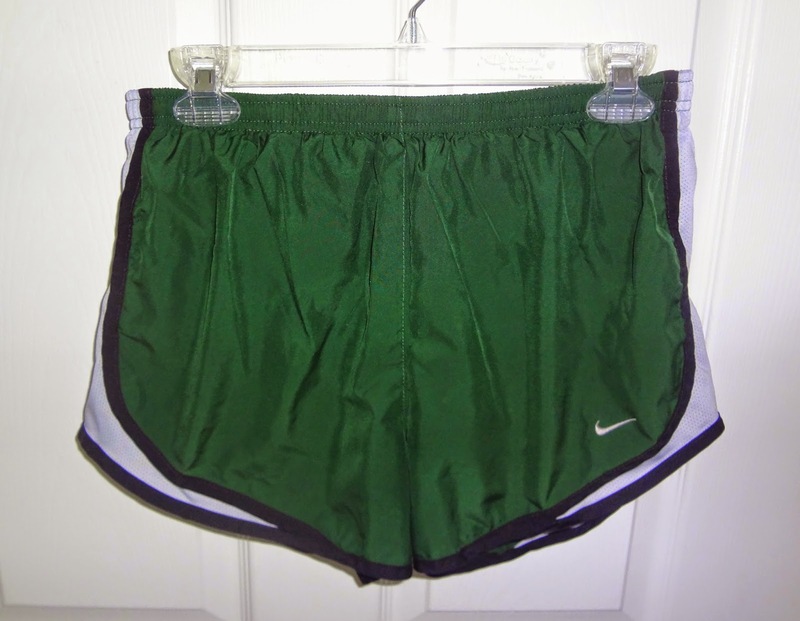 How to Style Nike Shorts! Hello everyone! Have you ever had one of those lazy Saturdays where you want to wear something casual but not put that much effort into it? Well this happens to me sometimes, particularly one Saturday a few weekends ago where I was planning to go to the park and go thrifting. I wanted to do this post today in case any of you had similar plans for this weekend. As I was looking through my closet that day, I decided I really wanted to make an outfit around my Nike shorts since I mainly wanted a comfy outfit that I could wear all day. 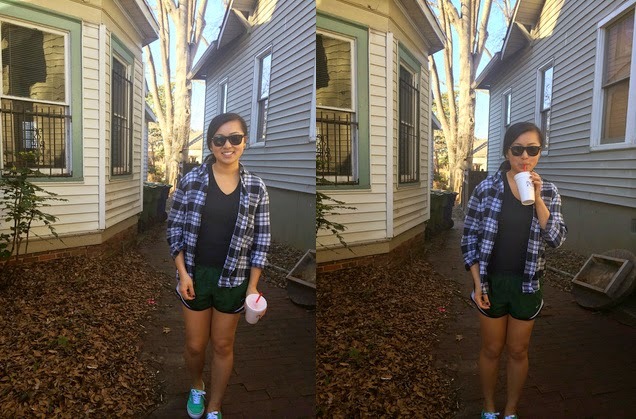 To make this look more casual than sportsy, I added a flannel shirt from H&M, a black v-neck shirt from Polo, turquoise Vans sneakers, and black sunglasses. I really liked the way this outfit turned out and could see myself wearing it again on a weekend. Here are some more pics of my day chatting outside with friends and shopping!